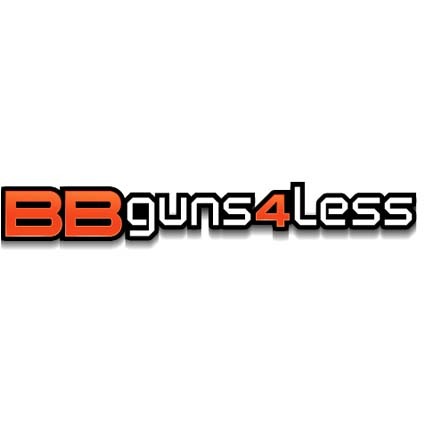 Sellers of BB guns, airsoft guns, airguns and pellets. 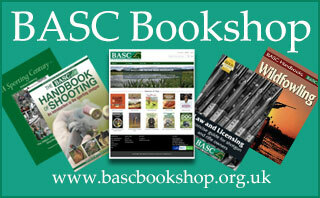 We also have a good range of targets, clothing and other shooting equipment. 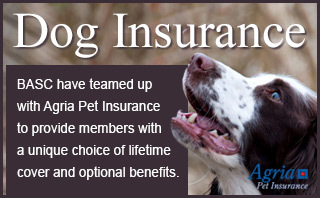 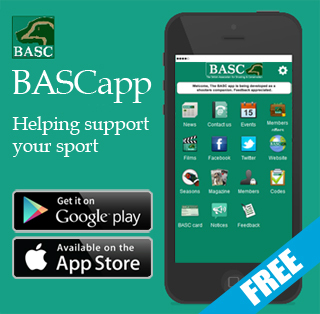 5% discount for BASC members use the code ‘basc’.